As seen in the November 2018 H2BAR Beauty Subscription Box, this lipstick was loved amongst subscribers. 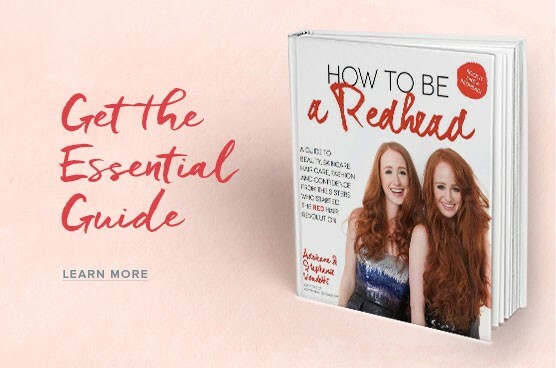 We're so thrilled subscribers can now purchase this after they run out, or for other redheads across the world to also fall in love with this staple color. Why Is It 'Redhead Friendly' Approved? 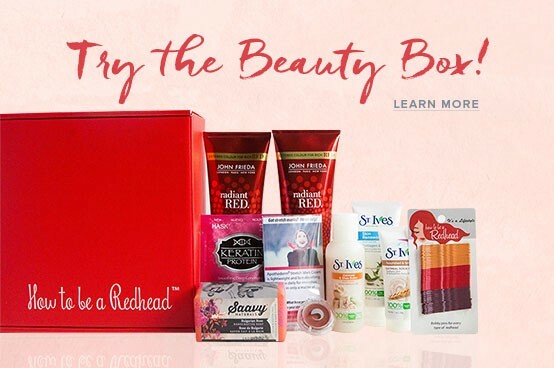 The color is the perfect color to complement any shade of red hair. Perfect for daytime use, but can also work well at night. Great for a base shade too. Other bonuses: The ingredients do not include any animal by products. Cruelty free and VEGAN. I would love to buy some, so I could give it a good review. The color is splendid. LOOKING! I LOVE that you pick out the good colors for me and my fellow redheads. Please tell me where I can get it like now. As you guys are sold out.thanks so much. Sugar Daddy by Medusa is a color I keep in my nightstand...crazy! It is the perfect shade of neutral and I pop it on first thing in the morning, last thing at night. The texture is lush & creamy. It gives me a finished look at all hours. I will not be without this going forward. :) H2BAR does it again with a great recommendation.